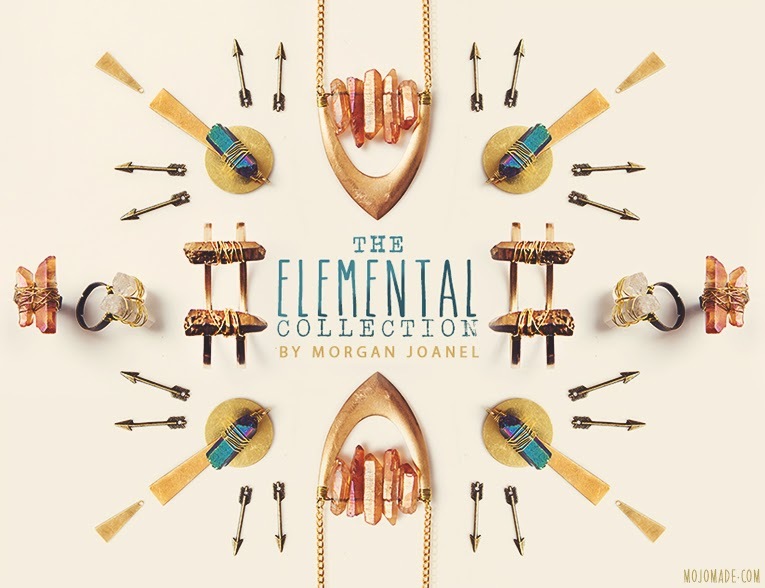 The Elemental Collection is currently available exclusively online through the MojoMade Etsy Store. I design and make all of the MojoMade jewellery pieces - there's no outsourcing - and that's what makes it a little different. Because of this, pieces are available in limited numbers and the collections often change depending on the crystals I have each month. I've been working with crystals for over a year, making things just for myself and after being asked many times about "where I got that necklace / ring" etc, I decided to turn it into something a little more, and so The Elemental Collection was born in the Australian Spring of 2013. The Crystals used in MojoMade collections are naturally mined in Brazil and are prepared through a hands-on ‘illuminating’ process, completely unique to MojoMade. Each crystal is personally cleansed by Morgan in ocean waters to dispel any negative energies, then bathed in sunlight to absorb solar energy and finally laid under a full moon to be charged with lunar energy - creating a special balance for the new keeper to absorb. 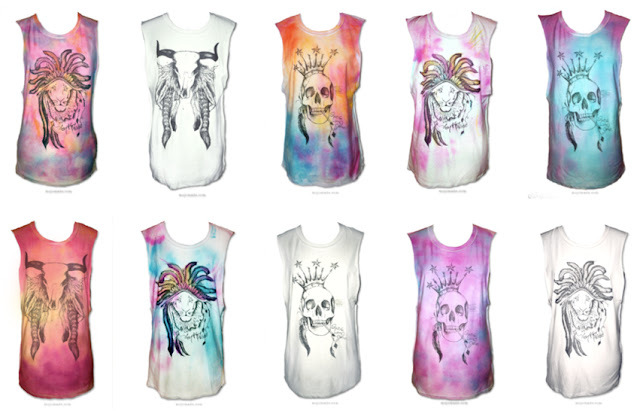 Born from my sketches, artwork and a love affair with tie-dye... I created this 'teaser' collection as a bit of fun to interact with the gorgeous people who follow my blog. I made the t-shirts based on their favourite designs and each tank was hand-dyed so no two are exactly the same. This collection is no longer available. 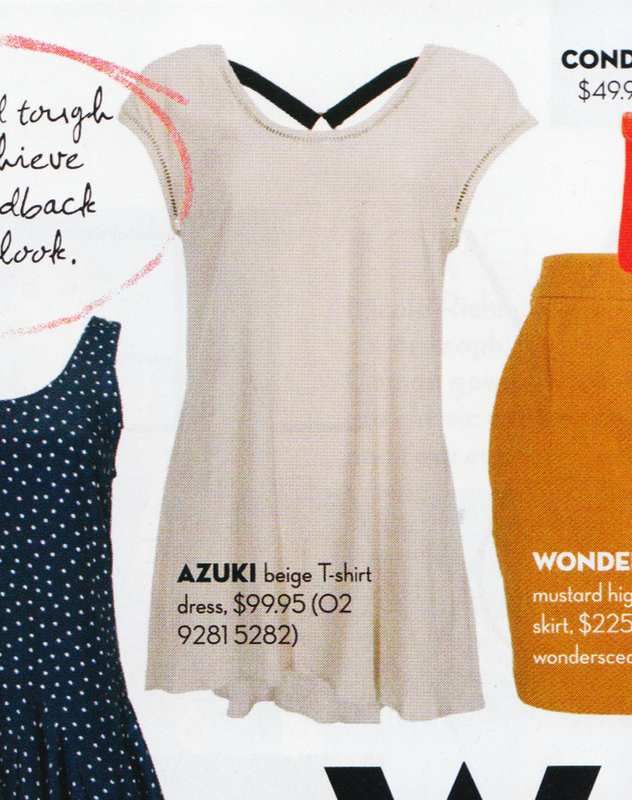 In summer 2011/12 I designed a 14-piece capsule collection for Australian label Azuki. Along with summer garments adorned with fringing and studs I also incorporated a couple of my original sketches into graphic print tanks. 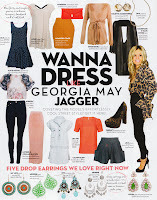 The collection was stocked in over 200 boutiques across Australia including Myer and came with a free download of my track Devil's in The Detail. My face is on a t-shirt in ZARA... Globally! You can find out more here. I love your Blog and your style! your very talented! 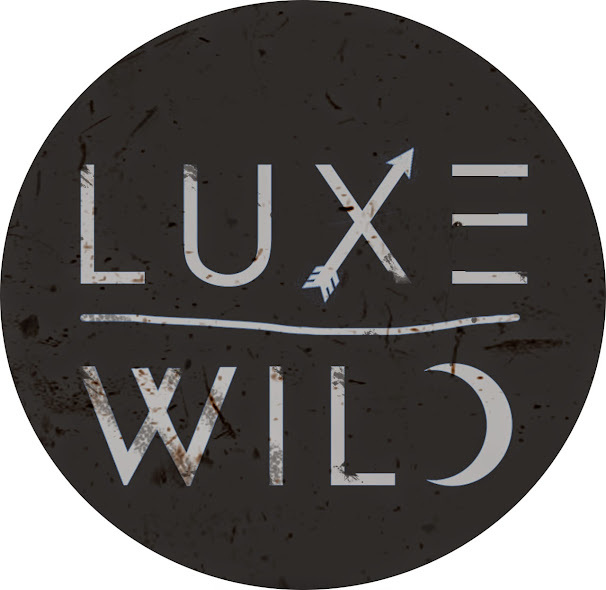 :D My sister is a designer I've just started blogging so will be posting up some of her stuff soon! Really love your blog! Checked out your designs as well and they are great!! !